Swift Air has excelled at VIP service since 1997. We take pride in providing first class service to our varied clients including professional sports franchises, presidential candidates, and Fortune 500 companies. Stay connected with your social life or the office with our complimentary inflight wifi service. Bringing fine dining to your seat is our pleasure with premier catering partners and ovens onboard all of our VIP aircraft. Our VIP service offers a seamless experience that accommodates 100% FBO handling in addition to FBO or venue security screening. All of our VIP cabins are appointed with plush leather seating to ensure your trip is as comfortable as possible. Stretch out and relax on your journey with our premier sleeper seats. Options available for full recline or lay-flat seats. 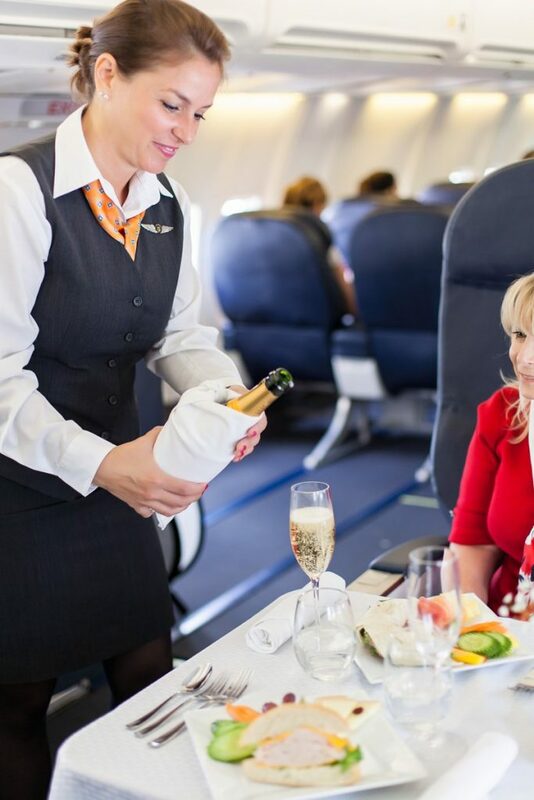 Our experienced flight attendants will ensure your group has all of your favorites with our full bar and customized selections. An ACMI option is a way for the carrier and the charterer to control the costs associated with a single ad-hoc to a series of flights that could be for an extended period of time. Whether a tour operator, or airline needing some additional assistance, we can help you to control the last expense of those important costs.